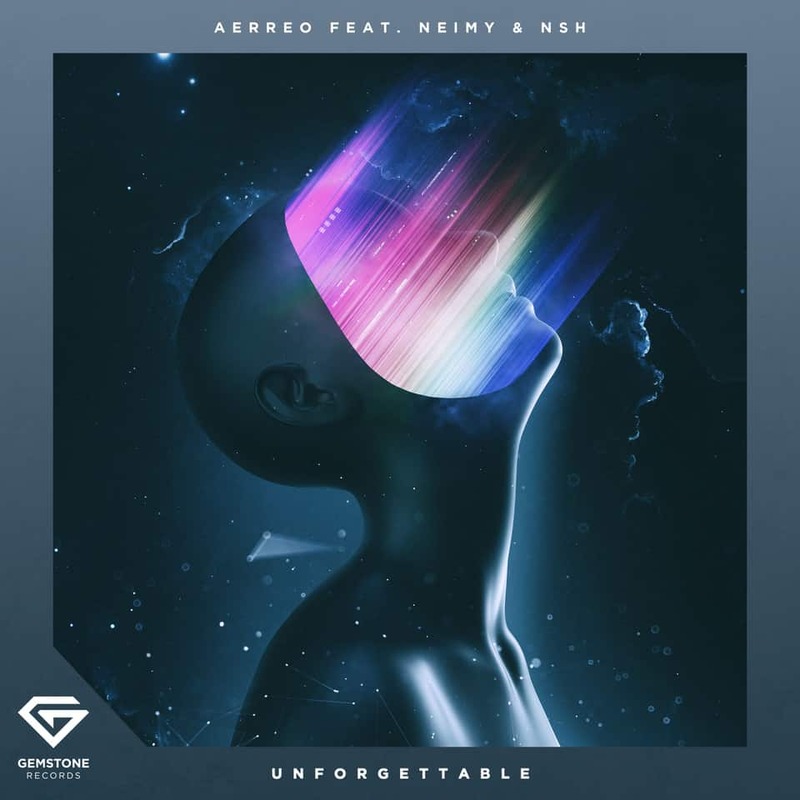 Indian DJ and producer Aerreo is back with his new dance-pop anthem ‘Unforgettable’ ft. NEIMY & NSH, out now on Hardwell’s new Revealed Recordings sub-label Gemstone Records. The track features Aerreo’s state-of-the-art production combined with the dulcet tones of Swedish singer/songwriter NEIMY and vocalist NSH. Buy/Stream it here. Listen to ‘Unforgettable’ ft. NEIMY & NSH and tell us your thoughts in the comments.